The ability to communicate effectively in a manner that is both engaging and easily understood is one of the most important skills an individual can possess. Yet given this, how many companies are truly effective in business-to-person (B2P) communication? 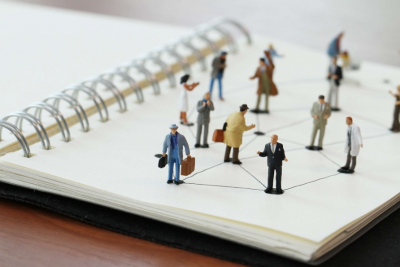 Businesses need to think about engaging their contacts as if they were dating; communicate enough to be top of mind, be interesting or helpful, and importantly, be respectful. Don’t be the date that likes every single profile picture and sends 18 messages to each of yours, nor the one that thinks you’ll stick around with one message a week. The importance of communicating at the right time, in the right place, with the right message and through the right medium cannot be understated. With technology rapidly changing and every communication channel becoming overworked, getting the correct mix is integral to any marketing or communications strategy. 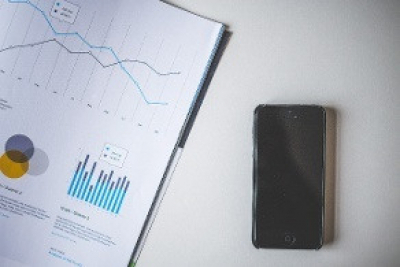 Businesses have been following the upward trend of mobile usage for years, but it’s now reached a point where it needs to be the number one consideration for any marketing or communications strategy. Mobile now represents 65 percent of all digital media time and businesses need to align their strategy to match this behaviour. As the years and technology continue to move forward, SMS has fundamentally stayed the same. Unconstrained by data bandwidth, device and even geography, it has earned its place at the top of the mobile stack with unsurpassed open and engagement rates. This has contributed to a continual rise in popularity, with the number of monthly messages sent increasing more than 7,700% over the last decade. 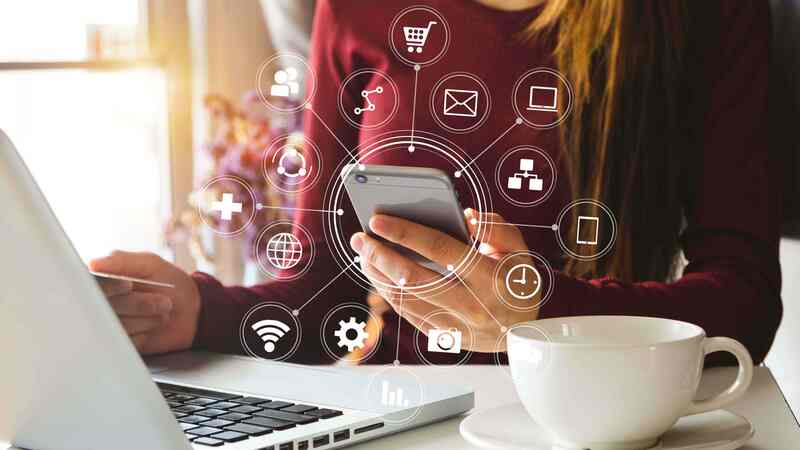 Given that more than 90 percent of SMS messages are read within three minutes of receipt, many top brands invest heavily in SMS to communicate with customers. It’s been reported that 70 percent of Coca-Cola’s mobile budget is dedicated to SMS marketing and it has one of the industry’s largest SMS databases of fans that it can talk to on an on going basis. But how many firms are like Coca-Cola? As with all business revolutions, perfection takes time to master. 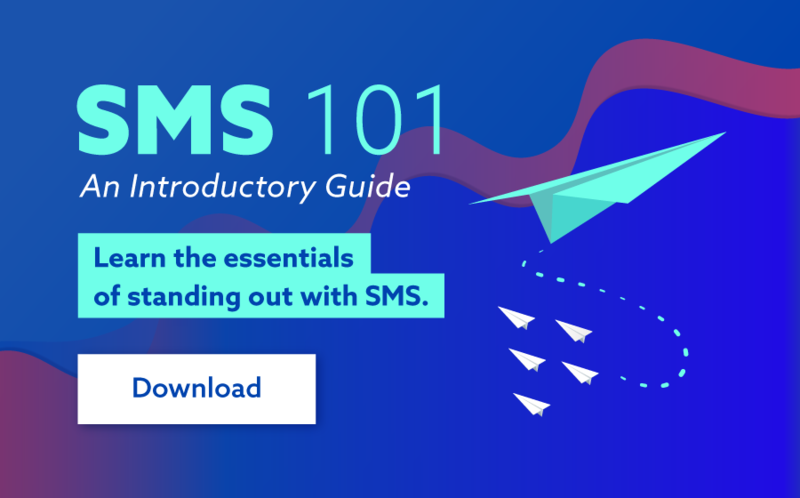 Based on data and insights we have acquired over the past decade within our industry, “SMS 101: An Introductory Guide” lays out fundamental do’s and don’ts of business SMS. Learn about how to use this powerful channel to engage with (date!) your customers, remind them about your brand and reward them for their loyalty. While running through the basics, it also gives in-depth advice on how to craft the perfect SMS, how to acquire mobile phone numbers and how to use SMS communication efficiently.